Try PQ today! Click the image to download or find it in the downloads menu! Check out the next generation of Marble Blast - Marble It Up! Available now! New to Marble Blast? Click Here to learn the basics and your guide to unlimited fun! 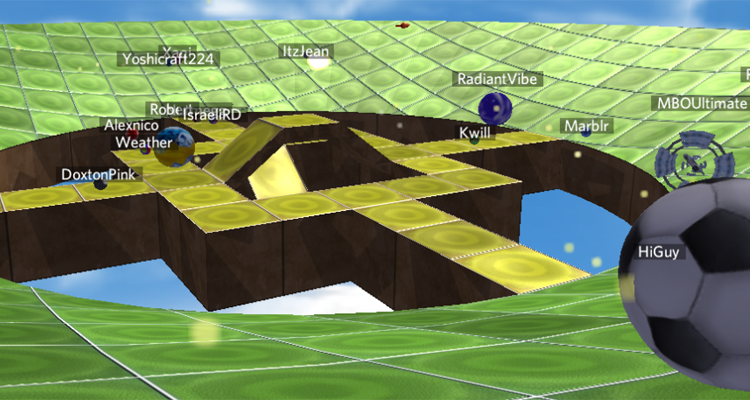 Enjoy Marble Blast with Friends! 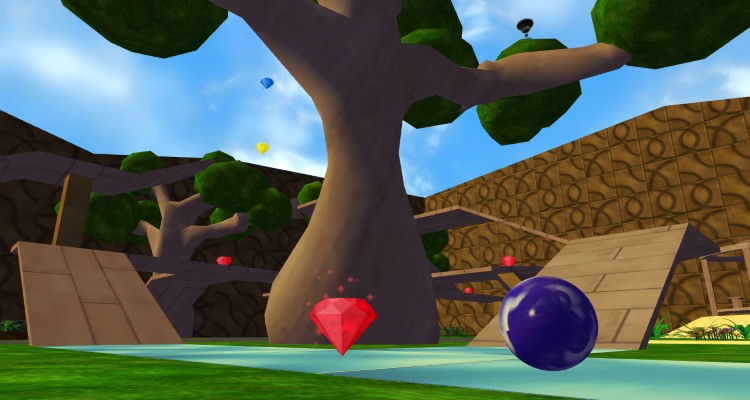 Create a MarbleBlast.com account to join the fun online! Xedron is back with another compilation, which is even better than the first one of his custom levels series. 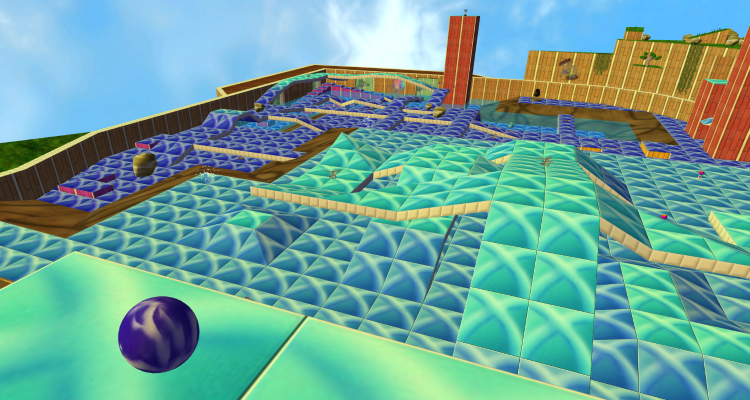 64 levels, optimized to perfection and a bunch of new paths. You should check it out! With the bots, at least. We found out we got 15k registrations (15,001!!) with bots, and that might have been why the site been acting so slowly. Besides the registrations disabled for a while, if you registered on our site from the 11th of January and your account is unactivated... your account is now deleted. We also deleted a large number (~250) users that were registered and activated (more bots), but we have a sneaking suspicion a few legit accounts were deleted as well. In our defense they looked really suspicious. Hopefully performance slightly improves. By 400%*. *Actual improvement may be 200-1000%. Discuss this article in the forums (6 replies). While the new site is awesome and we offer a lot of downloads, I think this is a good time to cover downloadable content for Marble Blast. Some of you might have noticed under the Downloads button an Upload option. This allows you to upload new content to the site under many categories, from levels, various shapes and skyboxes and other extras. 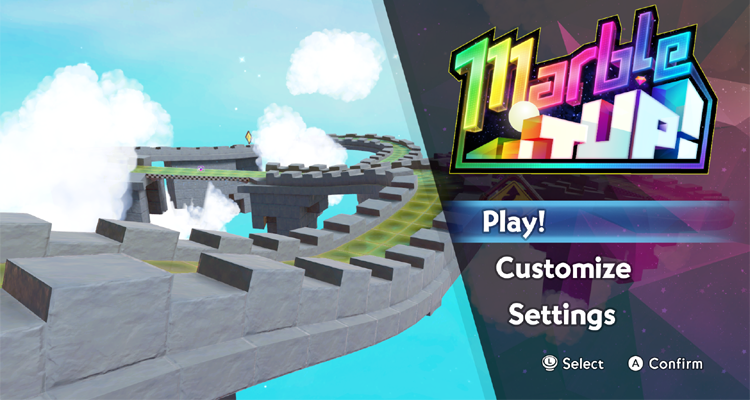 We want to keep the content exclusive to Marble Blast, so please don't submit content from other games. If you have screenshots, please upload them as well because it helps users determine whether they want to download what you submit. In addition, please don't submit levels from before 2014 as we have the CLA upcoming which includes all the levels. The exception are levels you have never released before. Discuss this article in the forums (5 replies). New Marble Skin made by me!